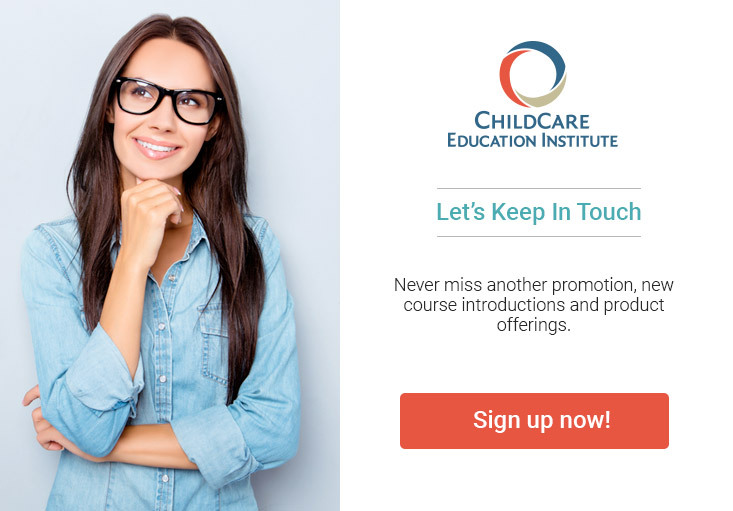 CCEI’s Staff Leadership Certificate focuses on strategies for maintaining positive, effective communication among staff members in a child care center. In addition to basic communication methods, participants will learn essential strategies for attracting, retaining, and motivating qualified staff. Textbook Information: No textbook is required to complete this child care Staff Leadership Certificate program.